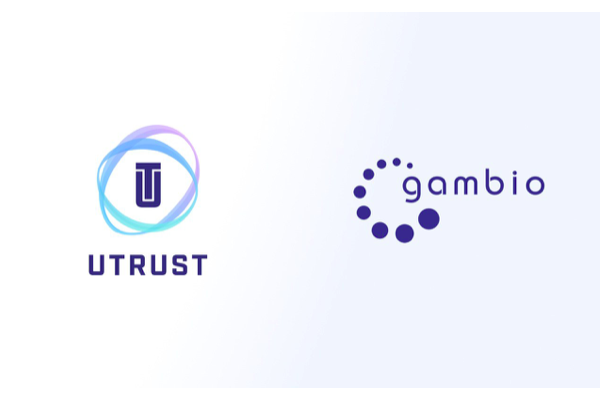 Bitcoin Press Release: Cryptocurrency payments platform UTRUST is pleased to announce a partnership with Gambio GmbH. With Gambio UTRUST will serve over 25,000 merchants with crypto payments in Europe’s largest economy; a significant step forward not just for UTRUST and Gambio, but also for the wider global blockchain industry. April 30th, 2018, Zug, Switzerland – UTRUST Switzerland AG and Gambio GmbH have initiated a strategic partnership to bring cryptocurrency payments to the mainstream. Gambio is Germany’s biggest E-Commerce Solution with over 25,000 merchants, and billions in annual revenue. Through this partnership, UTRUST will be entering Europe’s largest economy, representing over one-third of total European online sales. Commencing in September, the partnership will enable over 25,000 merchants to effortlessly and securely accept cryptocurrencies as a means of payment. This announcement is also important for the wider blockchain industry; increasing the total number of merchants to accept cryptocurrencies worldwide — approximately 100,000 right now — significantly. UTRUST raised over 20 Million USD in a successful token sale late 2017, and has since been fully devoted to building out its cryptocurrency payments platform. With over 25,000 active merchants, Gambio GmbH, headquartered in Bremen, has been one of the leading suppliers of ecommerce software in the German-speaking world since 2004. The Gambio shop solution is targeted towards e-commerce startups as well as established merchants with complex requirements. By way of a number of integrated interfaces, all major payment systems, shipping service providers and merchandise management systems or ERP systems can be connected to the shop system Thanks to the multichannel approach, all major marketplaces can also be directly operated using the shop software. Gambio currently serves over 25,000 merchants in Europe’s largest economy, reporting billions in annual revenue. The post UTRUST Announces Partnership with Germany’s Largest E-commerce Solution, Gambio, to Enable Cryptocurrency Payments appeared first on Bitcoin PR Buzz.